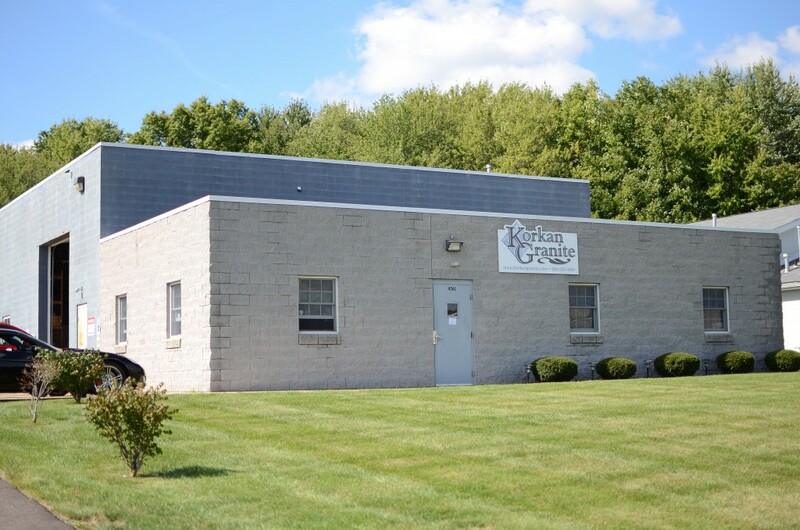 Established in 1993 by Bob and Andrea Korkan, Korkan Granite is the premier source for quality custom natural stone and quartz surfacing counter tops in Northern Ohio. 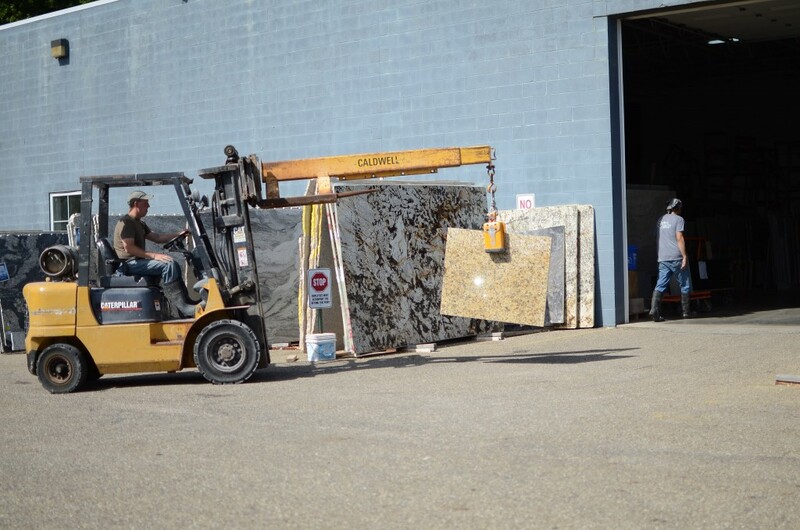 Located in Kent, just off Interstate 76, Korkan Granite is dedicated to providing the luxurious look and durability of stone for residential and commercial projects. Korkan Granite offers exceptional quality and service with a personal touch. We are committed to the idea that every one of our customers deserves the highest quality fabrication/installation combined with the highest standards of customer service, regardless of the size of the project. Controlling the countertop experience from start to finish. We never use sub-contractors to fabricate or install our products. Keeping track of all job details. We stay organized so details won’t fall through the cracks. Hiring quality employees. Korkan Granite is like a big family – and like a family, we care about each other and, most importantly, about our customers. We provide Same Day service on those jobs where we remove an existing countertop. We ensure your family is not without a kitchen. Stocking a variety of remnants for smaller projects, which helps keeps costs down for projects like vanity tops, shelves or fireplace hearths. We are enthusiastically committed to making customers happy and loyal by becoming their High-Value, Low-Cost, Hassle-Free provider of natural stone fabrication. We can’t tell you how happy we are with the wonderful job that the entire crew did to give us a beautiful kitchen. The service we received from Korkan Granite exceeded all my expectations. My counter tops are beautiful. We will definitely call them again. We loved our experience with Korkan. You had excellent communication and customer service. Thank you!